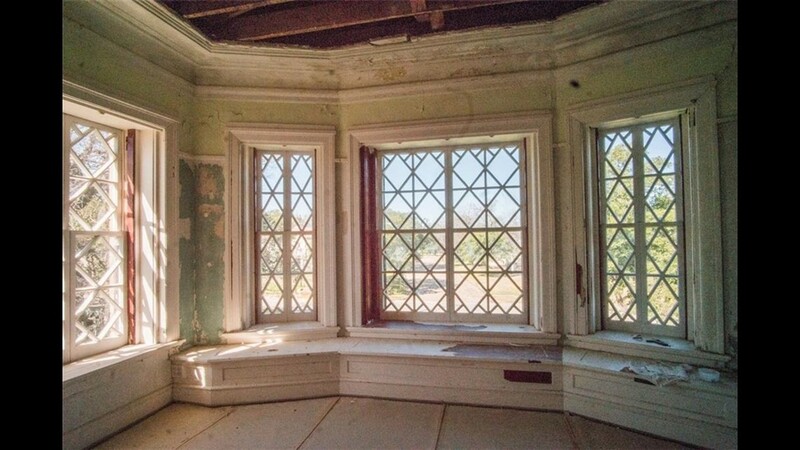 Waco's royal family bought a regal home, and it's due for a makeover. 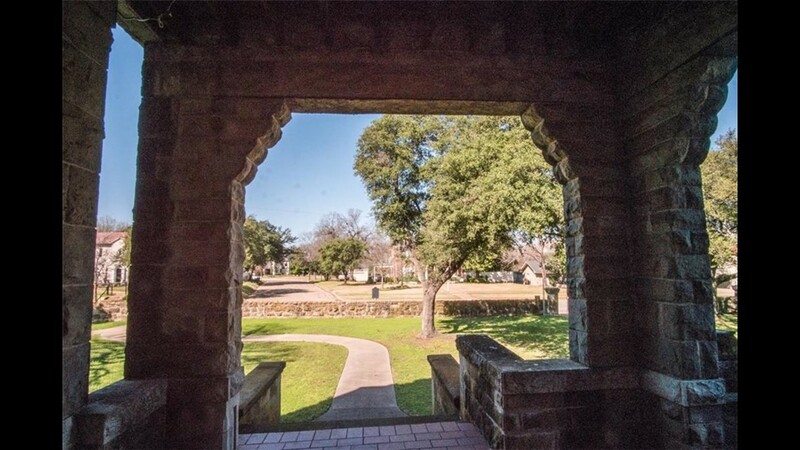 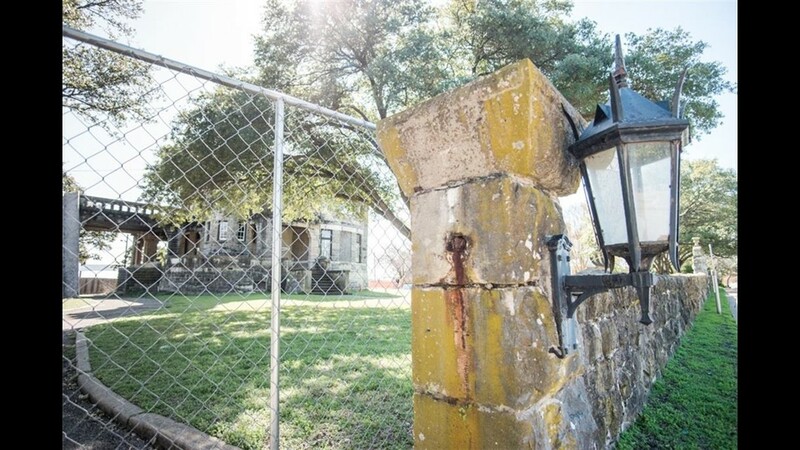 WACO, Texas — The Cottonland Castle at 3300 Austin Avenue in Waco was sold on Friday. 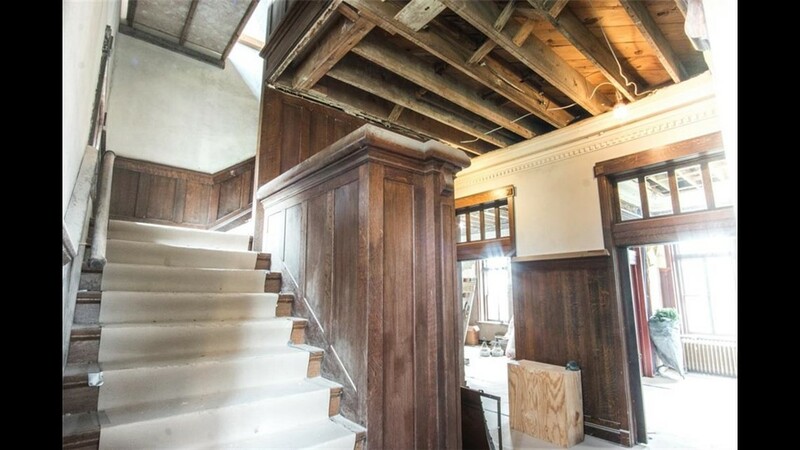 The buyers were none other than Chip and Joanna Gaines of the hit HGTV series "Fixer Upper," according to Magnolia Market spokesperson John Marsciano. 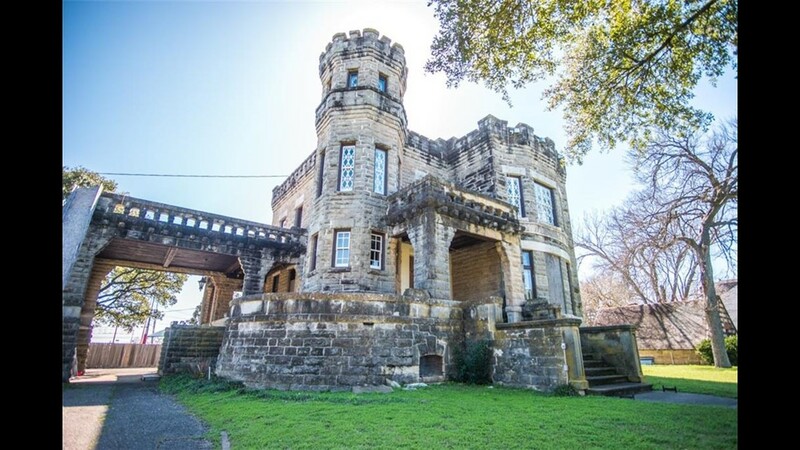 "I can confirm that Magnolia has purchased the historic Cottonland Castle. 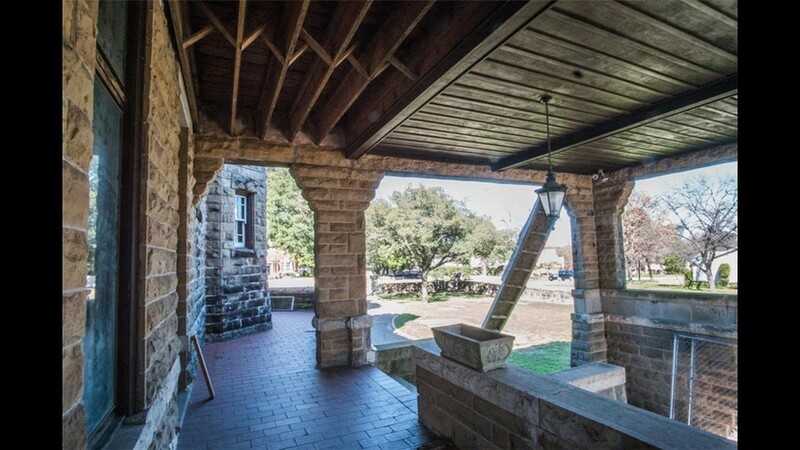 For nearly two decades, Chip and Joanna have admired the property as a hallmark of the Castle Heights neighborhood—they’ve even made past attempts to purchase it. 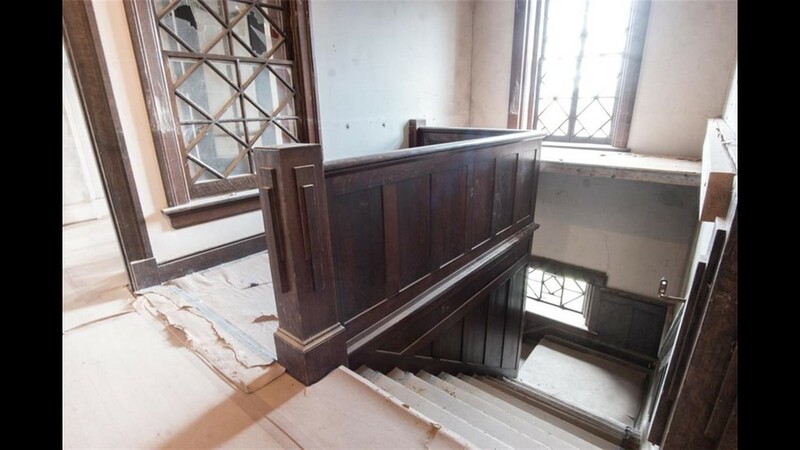 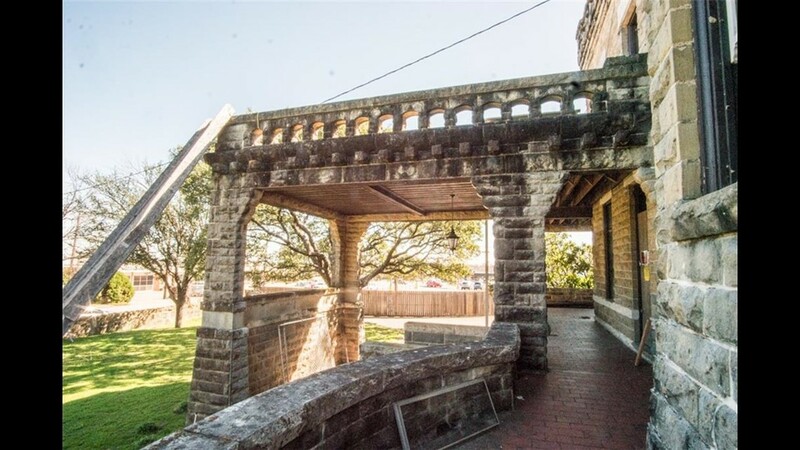 The property is an iconic piece of Waco’s history and while specific plans have not yet been determined, one thing is for certain: their efforts will focus on fully completing the home’s long overdue and well deserved restoration." 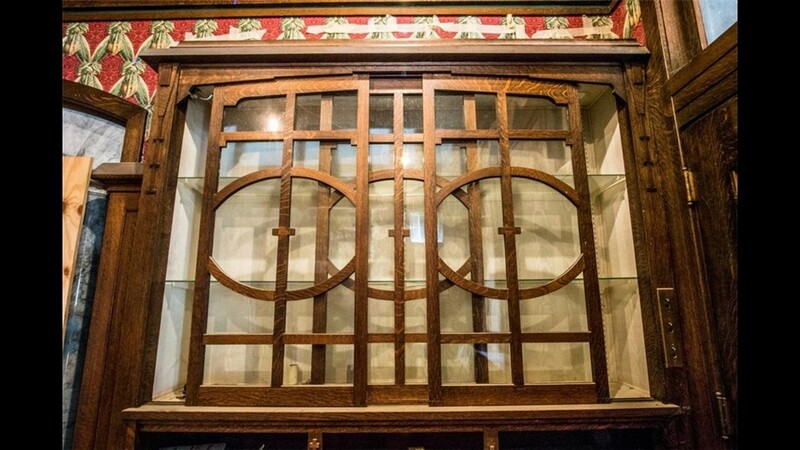 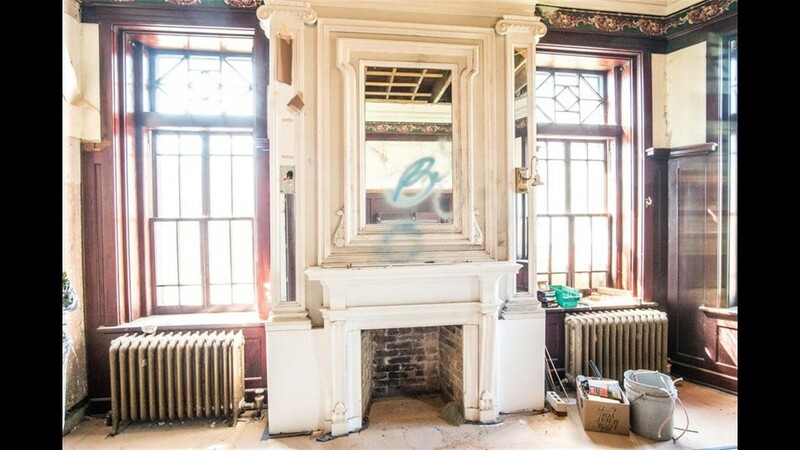 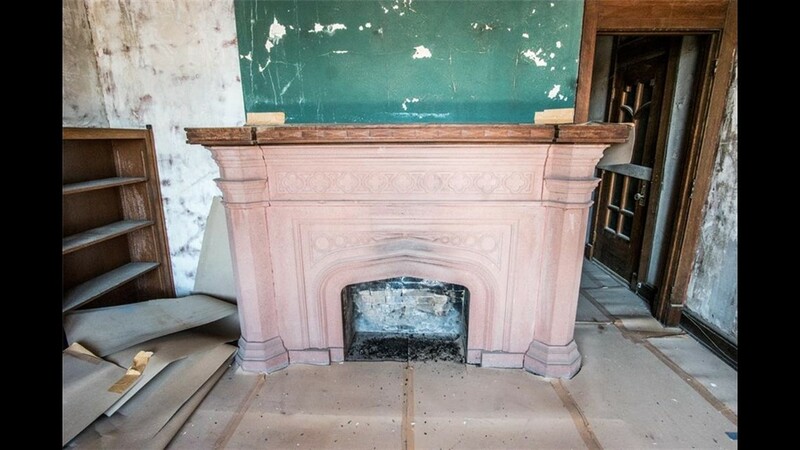 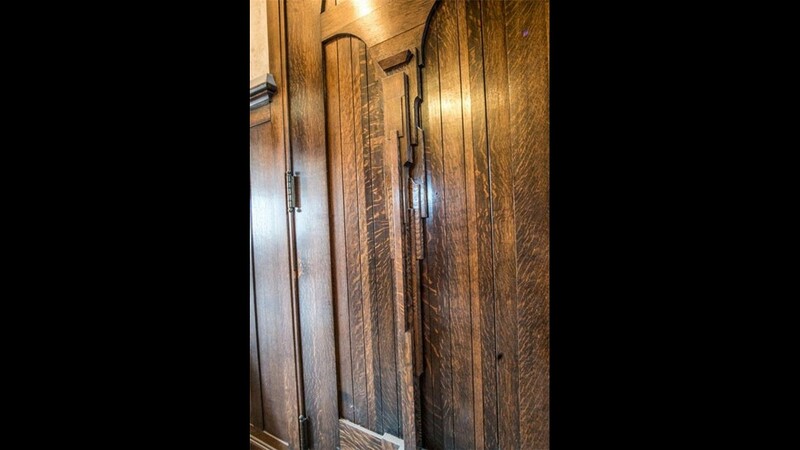 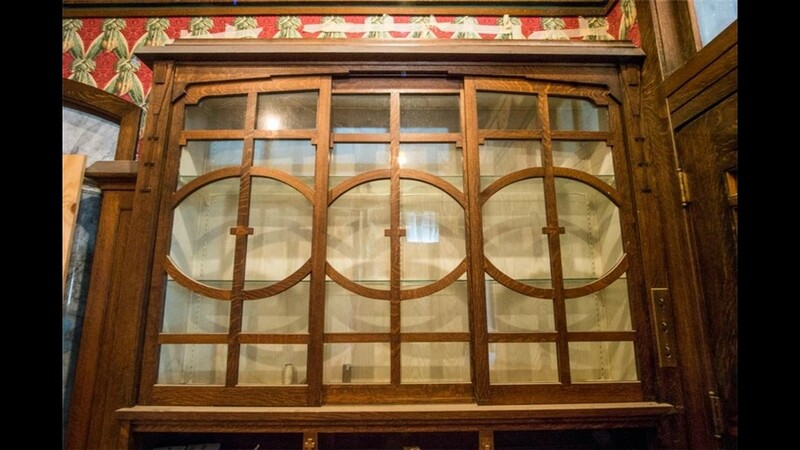 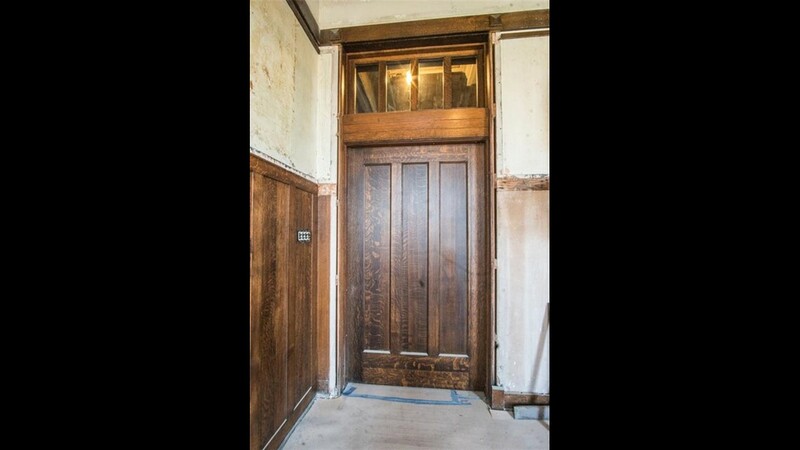 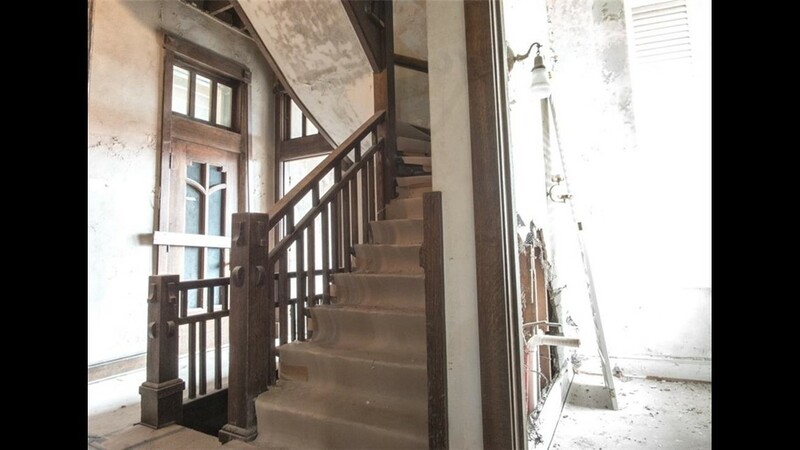 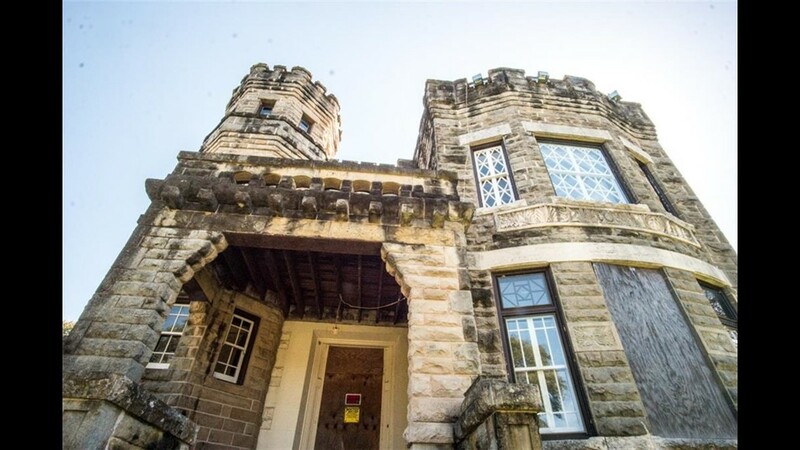 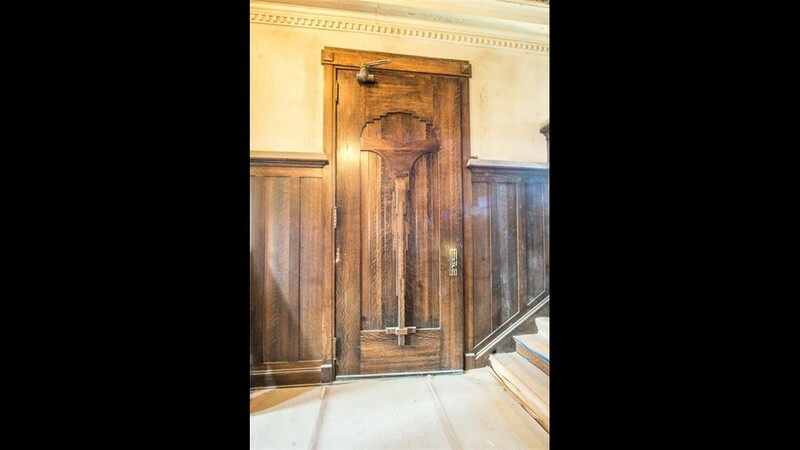 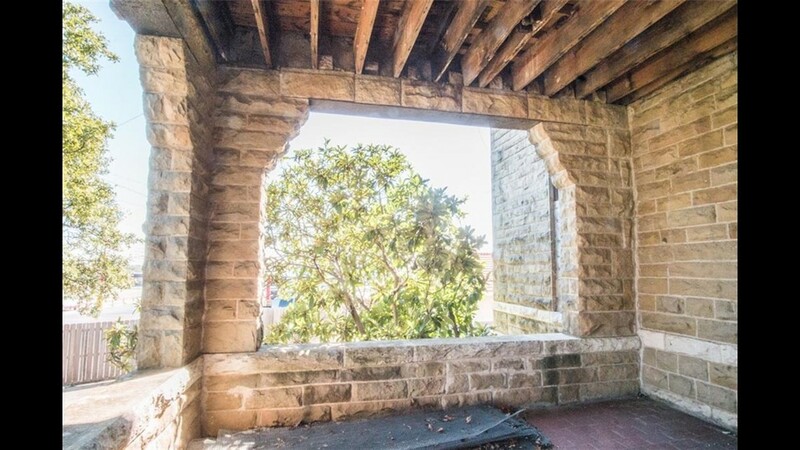 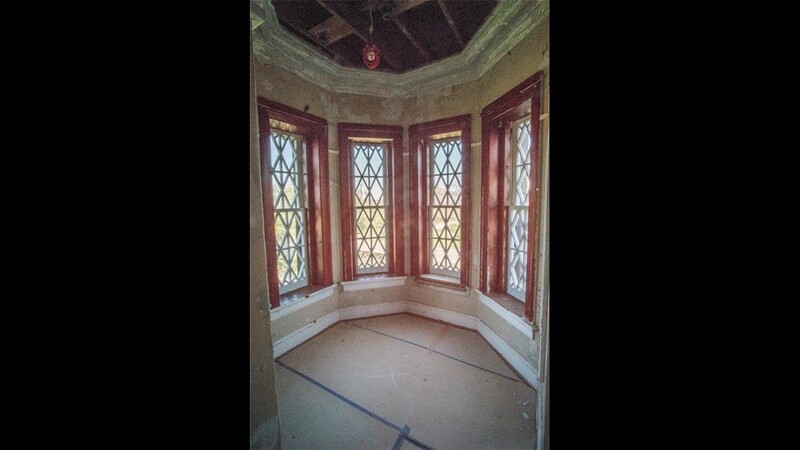 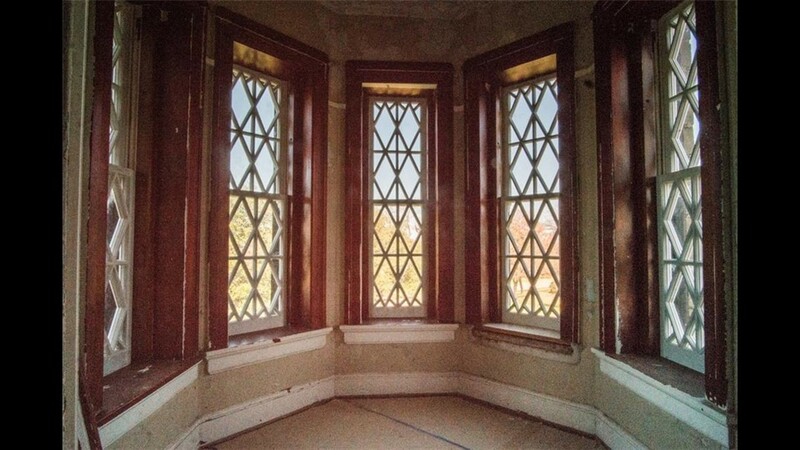 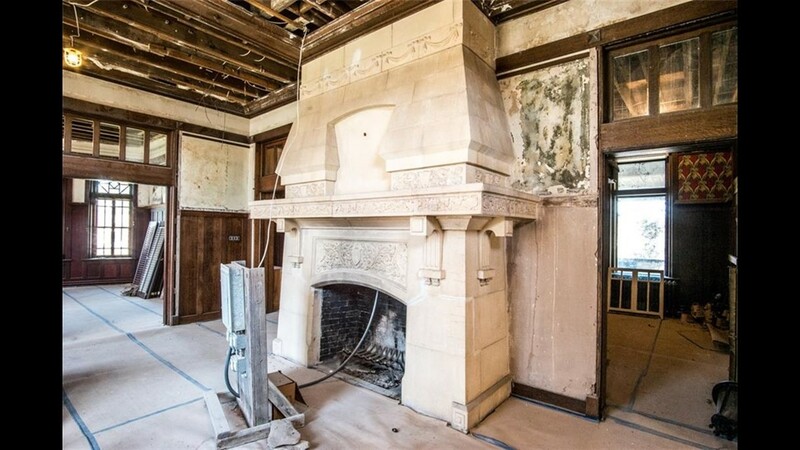 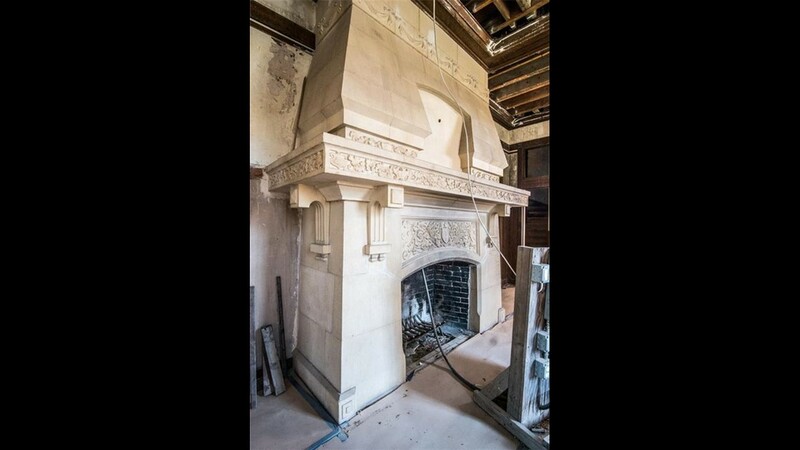 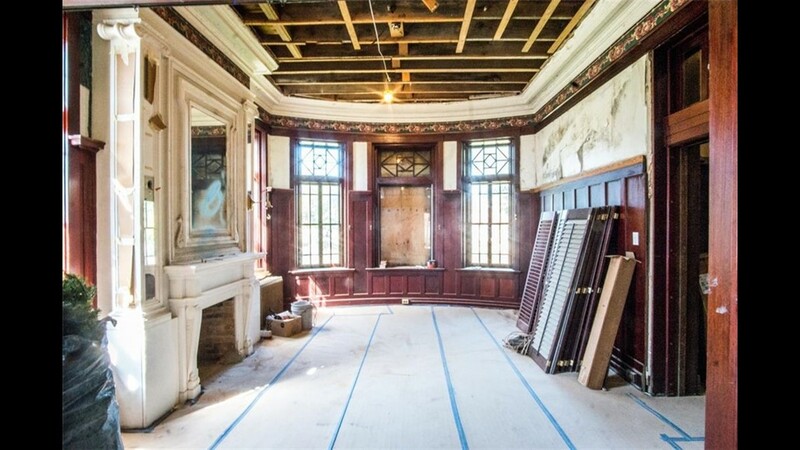 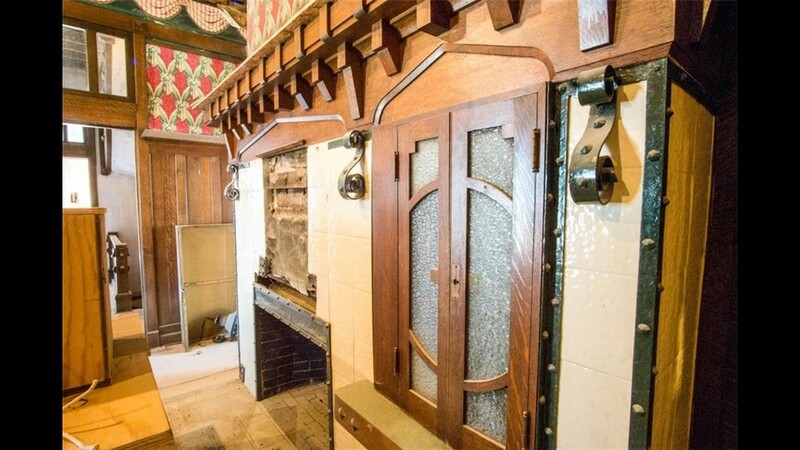 The 129-year-old castle was listed at $425,000, minus the renovation costs, of course. 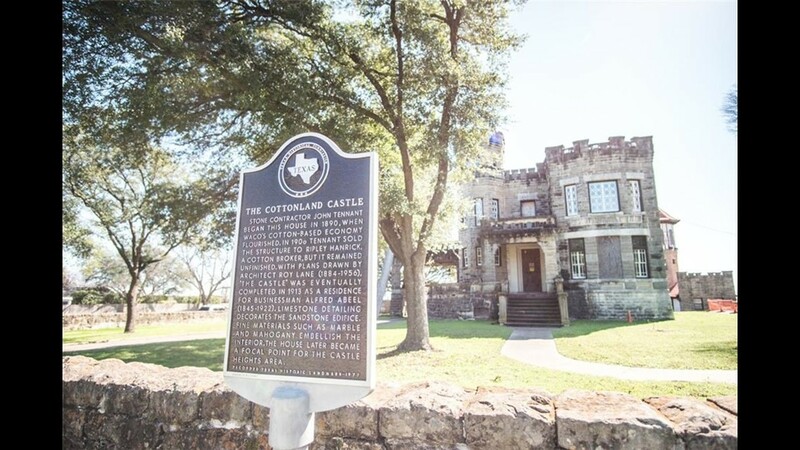 The 6,700-square-foot Cottonland Castle is nestled along Austin Avenue. 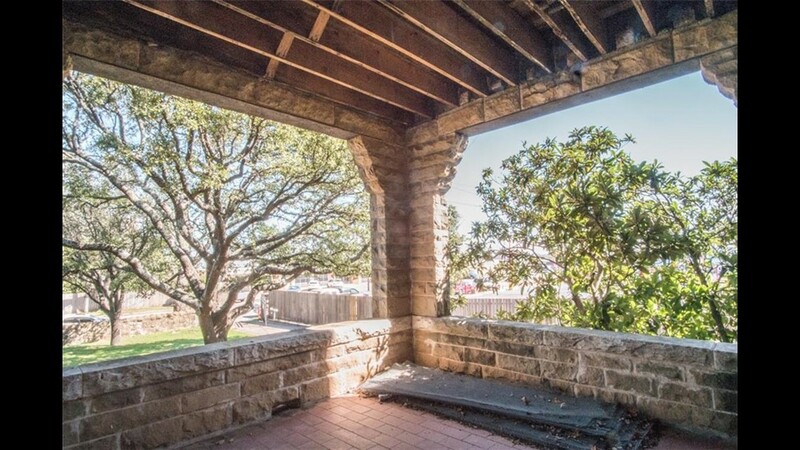 The historic building was placed back on the market after it was purchased in 2014. 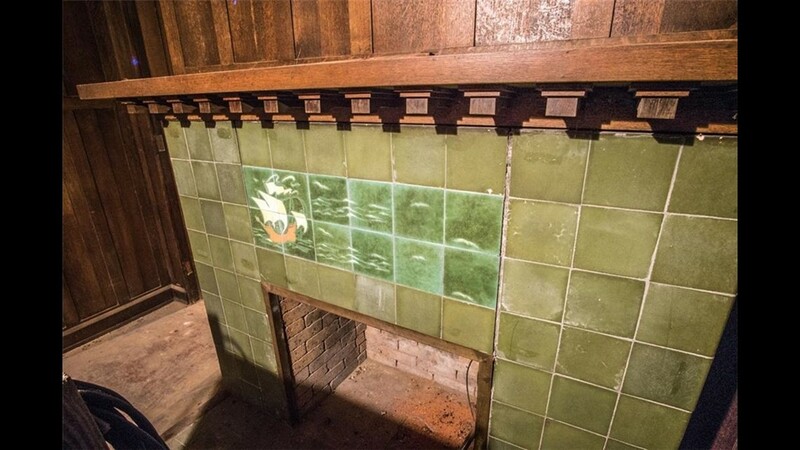 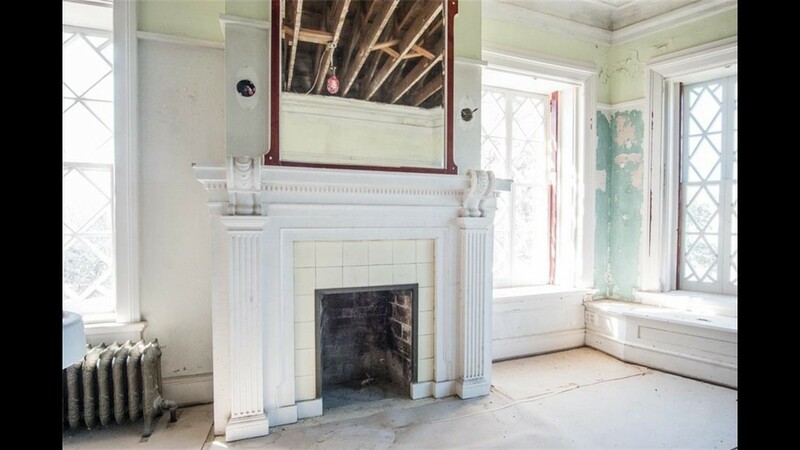 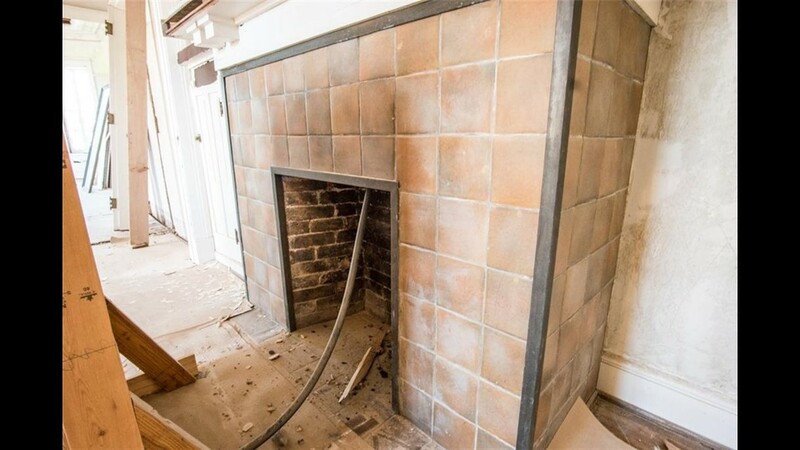 The previous owner made many renovations, but more are needed, according to the property listing. 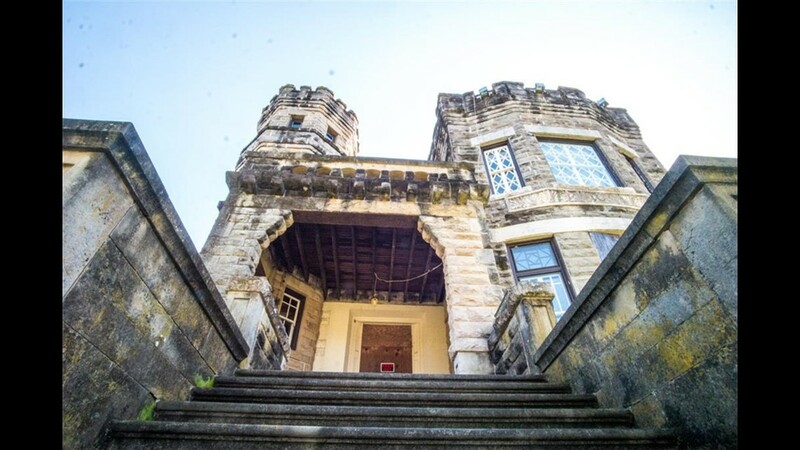 The castle, which was built in 1890, boasts three bedrooms, two and a half bathrooms and a whole lot of history. 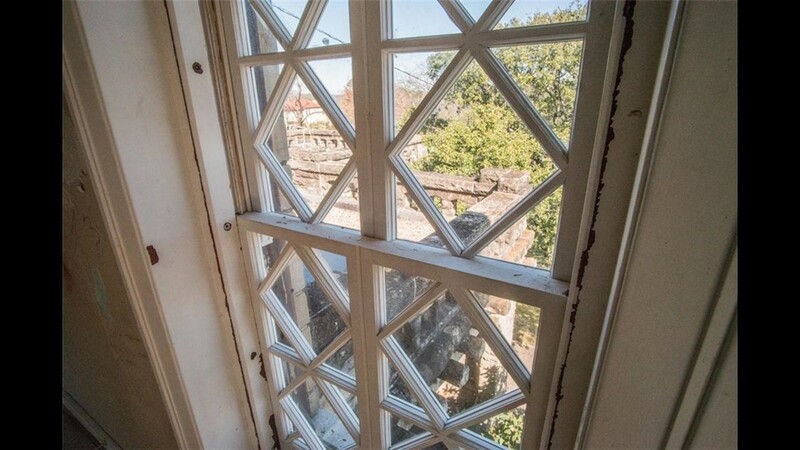 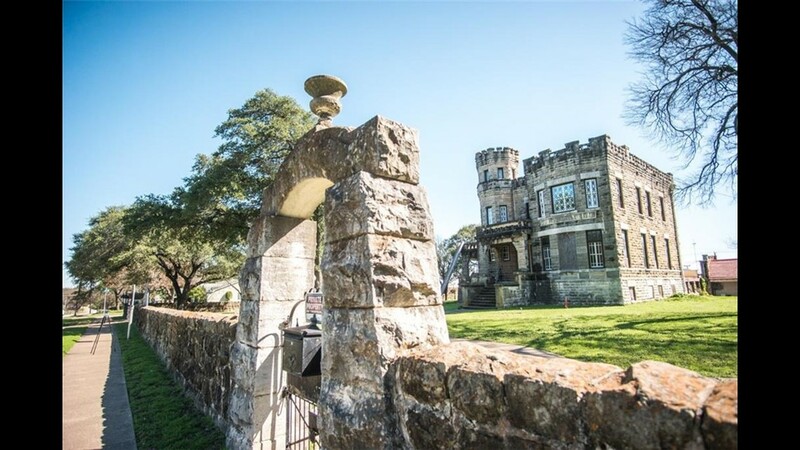 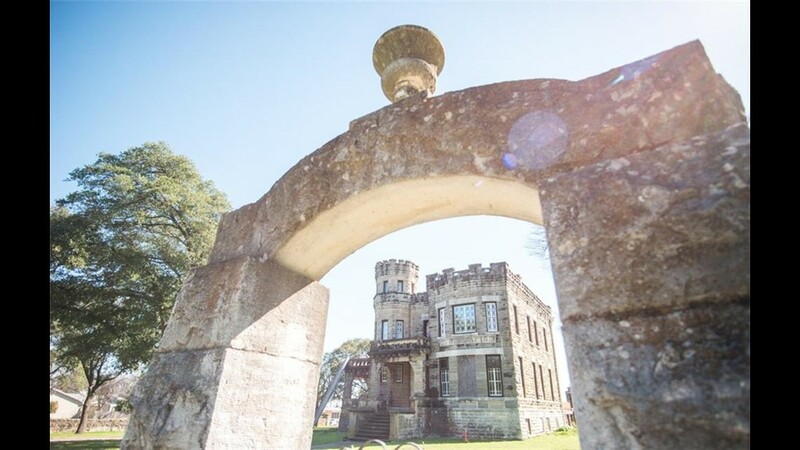 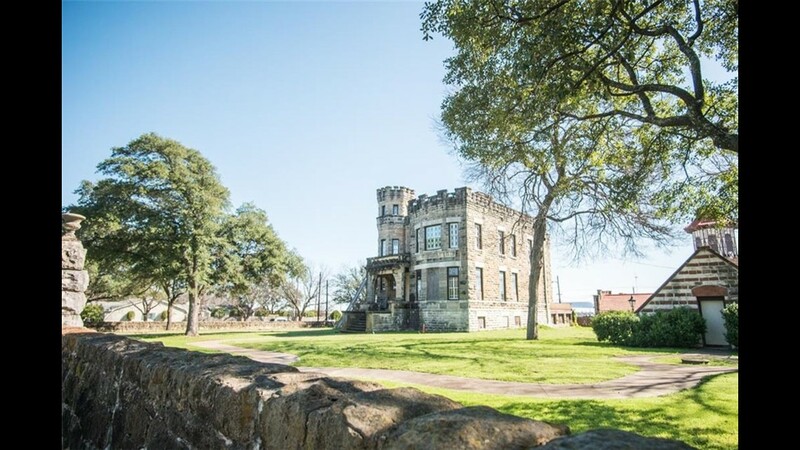 The 129-year-old Cottonland Castle in Waco is up for grabs for only $425,000, minus the renovation costs, of course. 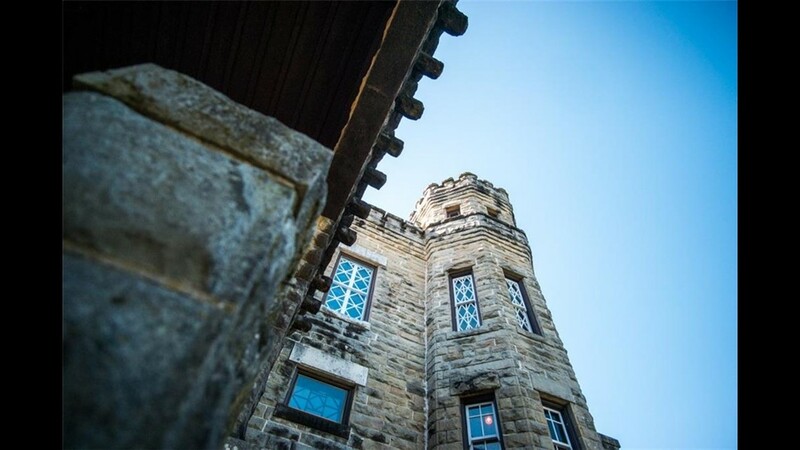 Photos courtesy of Cade Kegerreis.